The ideas of William Nordhaus and Paul Romer have shaped today's policies on greenhouse-gas emissions. 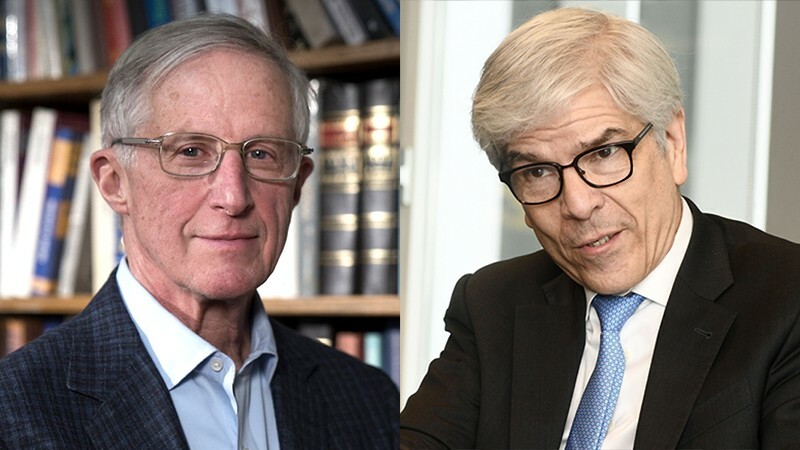 Two US economists, William Nordhaus and Paul Romer, share the 2018 Nobel Prize in Economic Sciences for integrating climate change and technological change into macroeconomics, which deals with the behaviour of an economy as a whole. Nordhaus, at Yale University in New Haven, Connecticut, is the founding father of the study of climate-change economics. Economic models he has developed since the 1990s are now widely used to weigh the costs and benefits of curbing greenhouse-gas emissions against those of inaction. His studies are central to determining the social cost of carbon, an attempt to quantify the total cost to society of greenhouse gases, including hidden factors such as extreme weather and lower crop yields. 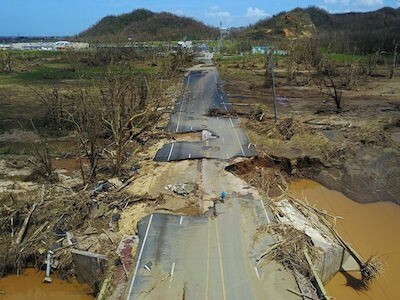 The metric is increasingly used when implementing climate-change policies. Romer, who is at the New York University Stern School of Business in New York, was honoured for his work on the role of technological change in economic growth. The economist is best known for his studies on how market forces and economic decisions facilitate technological change. His ‘endogenous growth theory’, developed in the 1990s, opened new avenues of research on how policies and regulations can prompt new ideas and economic innovation. And Romer’s work also has implications for policies relating to climate-change mitigation. “He showed clearly that unregulated free markets will not sufficiently invest in research and development activities,” says Edenhofer. Can the world kick its fossil-fuel addiction fast enough?